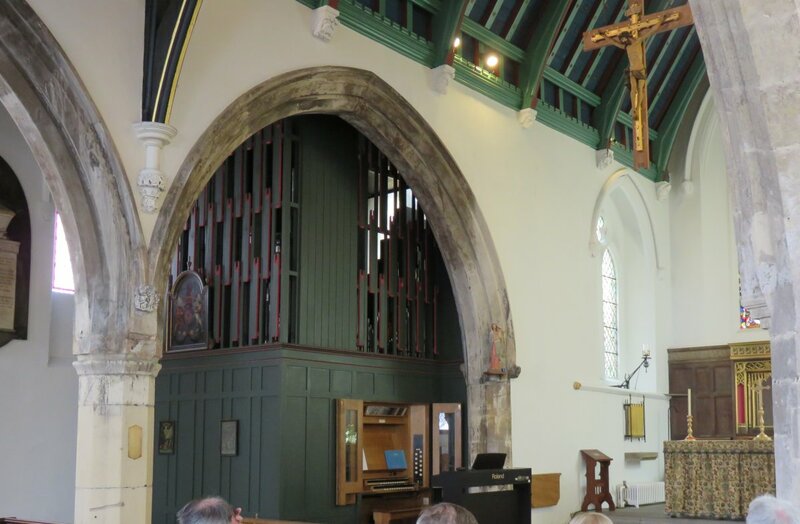 Situated in the historic centre of York, the present church building dates from the 14th century, although a church has existed here for over a thousand years. It was declared redundant as early as 1551 and partially demolished, but survived and was later brought back into use. 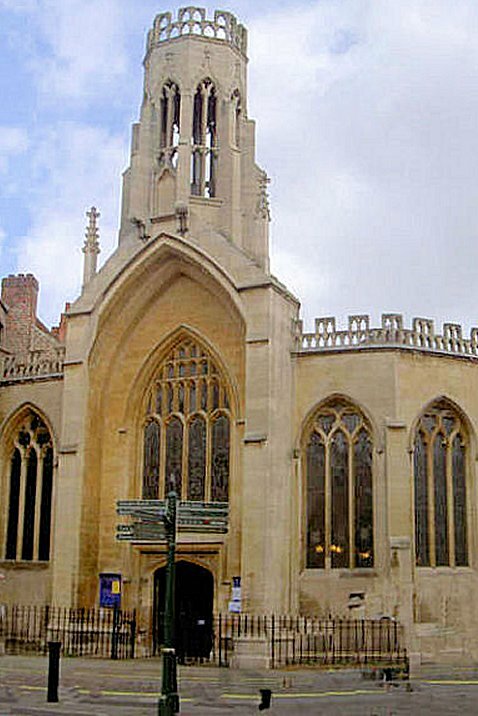 Reconstruction took place in the mid 19th century when the chancel was rebuilt and extended, the roof replaced and the tower rebuilt. The font dates from the 12th century and the west window contains some early 14th century glass.. The church is dedicated to St Helen, mother of Roman Emperor Constantine the Great, who was proclaimed emperor in York in 306 AD. The organ stands in the north aisle surrounded by a case by the architect George Pace, which unusually does not itself contain any pipes. 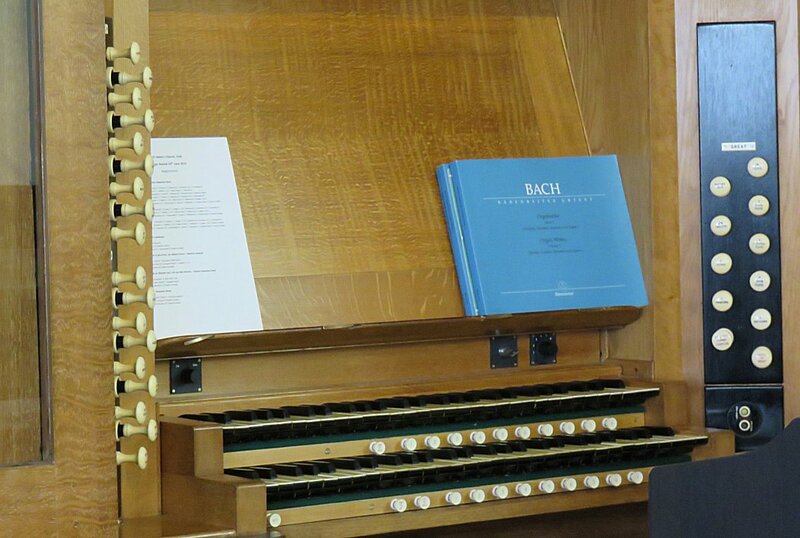 The present Walker organ incorporates some pipework from a much earlier (c 1830) instrument by Robert Postill. It was restored in 1997, funded by a grant from the Foundation for Sport & the Arts. You can hear this organ played by David Norman as September 2018's Music of the Month.